Beautiful home in gated Early Dawn Estates with an outstanding view of Mt. St Helens & Mt. Adams! 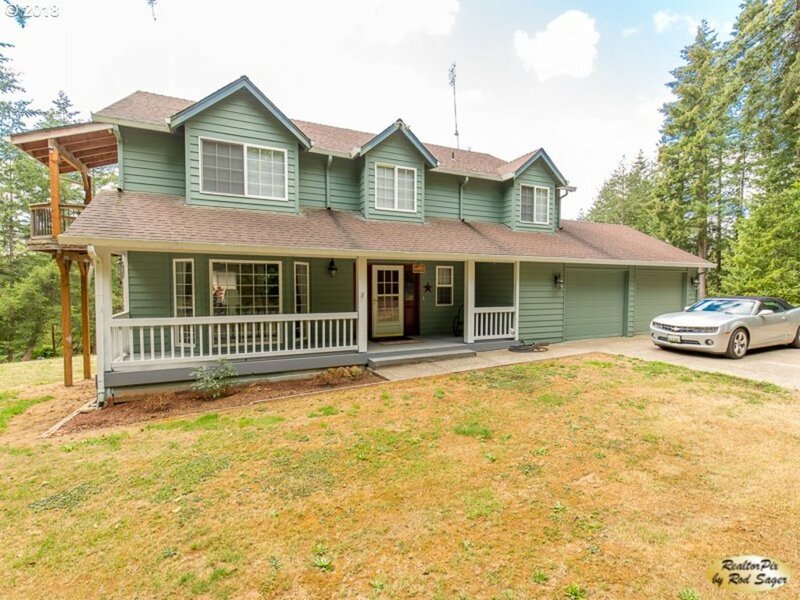 Nestled on 6.06 acres with 4742 sq. ft. of living in a warm and inviting home with the beauty of timber vaulted ceilings. Cozy up to the woodstove or gather around the kitchen island! 4 bdrms with master bdrm having it's own private sitting area.36x30 Barn 4 Stalls & 48x30 Outbuilding. Less than 15 min to downtown Battle Ground!